Shop one of the Milwaukee area’s largest plant nurseries for flowering ornamental and shade trees, shrubs, conifers, evergreens, perennials, grasses, and more! 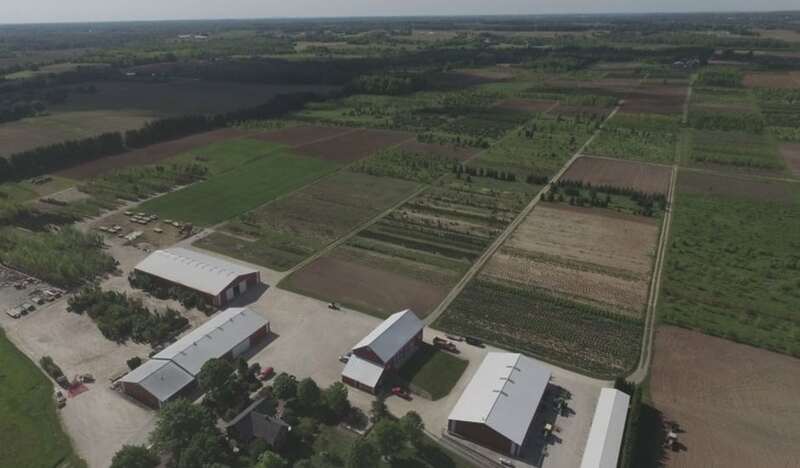 Most of our stock is grown locally on over 600 acres of farm land in southeastern Wisconsin. Located about 20 minutes northwest of Milwaukee in Menomonee Falls, Johnson’s Nursery is your expert on Midwest hardy and Wisconsin native landscape plants. 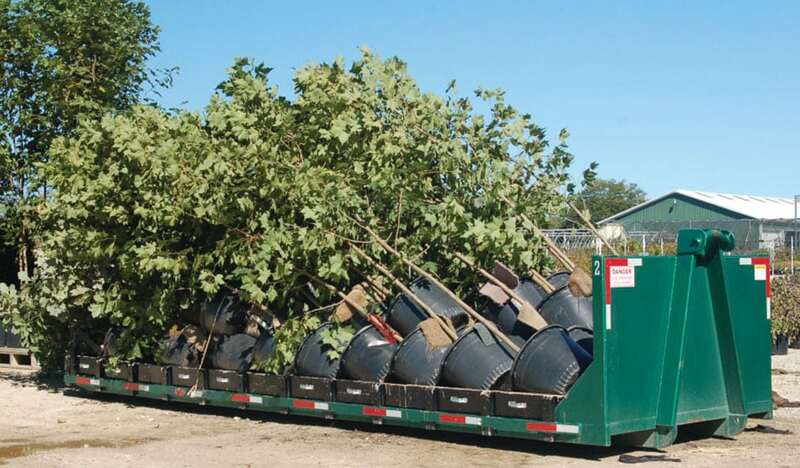 Johnson’s Nursery is uniquely able to provide wholesale, contractor, and municipal customers with quality plant stock including shade and flowering ornamental trees, shrubs, conifers, broadleaf evergreens, and perennials, much of which is grown in southeastern Wisconsin. We’re conveniently located 20 minutes north west of Milwaukee, which allows us to ship bulk loads and wholesale plant orders to the upper Midwest, including Wisconsin, Illinois, Iowa, Minnesota, and beyond. 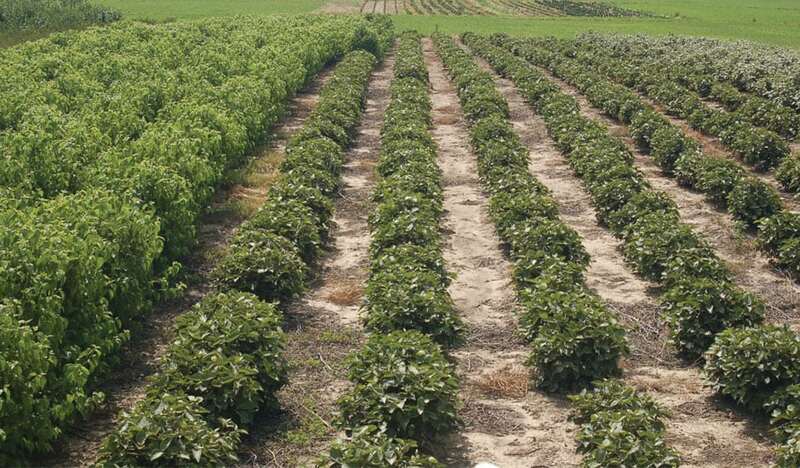 We appreciate the opportunity to serve and provide all our customers with quality nursery stock and plant information. Inventory changes often. 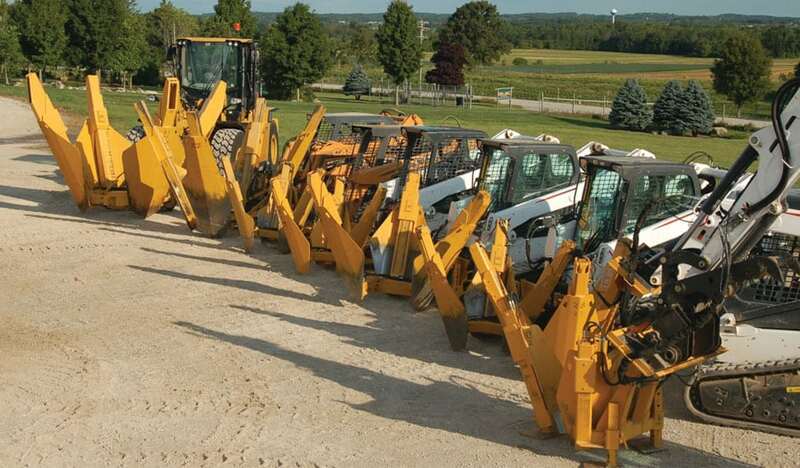 We update the inventory PDFs on our website for both field availability and yard availability every two weeks. We then notify you after they’ve been updated. Sign up if you wish to receive email notifications. Book plant stock, request a quote, or discuss plant matters. Lists are password protected. Please contact a Wholesale Sales Representative for access. Johnson’s Nursery is uniquely able to provide wholesale, contractor, and municipal customers with quality plant stock including shade and flowering ornamental trees, shrubs, conifers, broadleaf evergreens, and perennials, much of which is grown locally in southeastern Wisconsin. 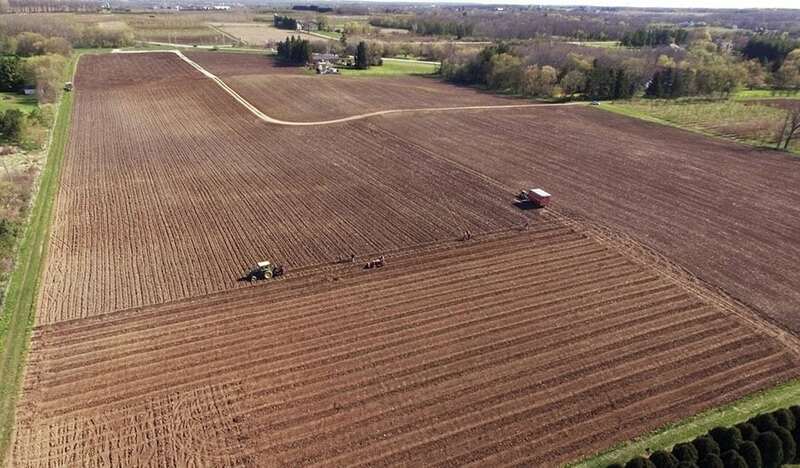 We’re conveniently located 20 minutes north west of Milwaukee, which allows us to ship bulk loads and wholesale plant orders to the upper Midwest, including Wisconsin, Illinois, Iowa, Minnesota, and beyond. We appreciate the opportunity to serve and provide all our customers with quality nursery stock and plant information. Contact us today to book your plant order or for pricing and availability. Inventory changes often. We update the inventory PDFs on our website for both field availability and yard availability every two weeks during the growing season. We then notify you after they’ve been updated. Sign up if you wish to receive email notifications. The emails may contain other important department-related activities such as harvest announcements and holiday special hours notices. Jeff has been with Johnson’s Nursery since 1973. As the wholesale manager, he has accumulated a wealth of knowledge seldom equaled. He seems to remember who bought what, when, and where it went. Jeff is involved with many green industry professional organizations. Jeff spends what little free time he has hunting and fishing. Paul has been with Johnson’s Nursery since 1996. He is based out of our farm in Jackson, WI, and he has great familiarity with many clients, including municipalities. His knowledge of plant species, size and hardiness is among the best in the Midwest. Paul is also an expert Orchardist. Learn more about Paul’s specialties on the Knowledgebase. Suzanne has been with Johnson’s Nursery since 2010, and she is a graduate of the MATC Horticulture program with a degree in Horticulture and Landscape Design. She transitioned into the Wholesale department in 2016. Many years of experience with plants, the landscape industry, and client services allows her to excel in wholesale sales. 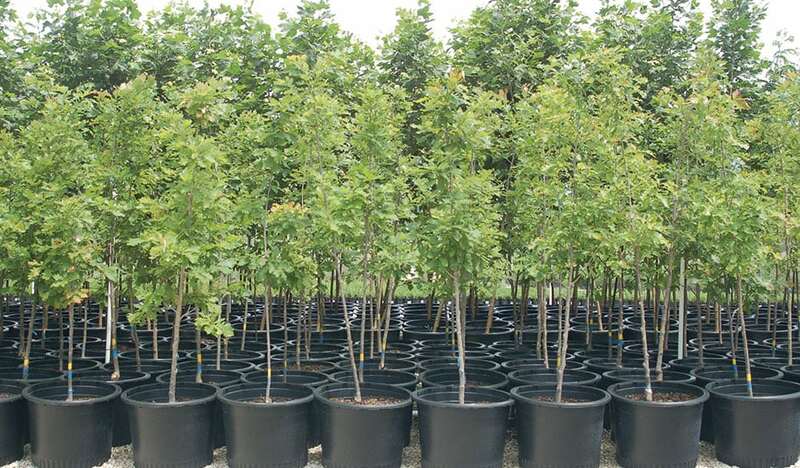 Johnson’s Nursery grows many varieties of popular shade trees from common varieties like ‘Autumn Radiance’ Maple to more specialty or unique plants like our locally propagated Oaks and Musclewood. Look at pictures and read about the benefits of using container grown trees. Never worry about market demand and availability by allowing Johnson’s Nursery to grow for you. Lock in today’s pricing without worrying about rising costs. Be assured that the species, sizes and quantities you want are available every season. 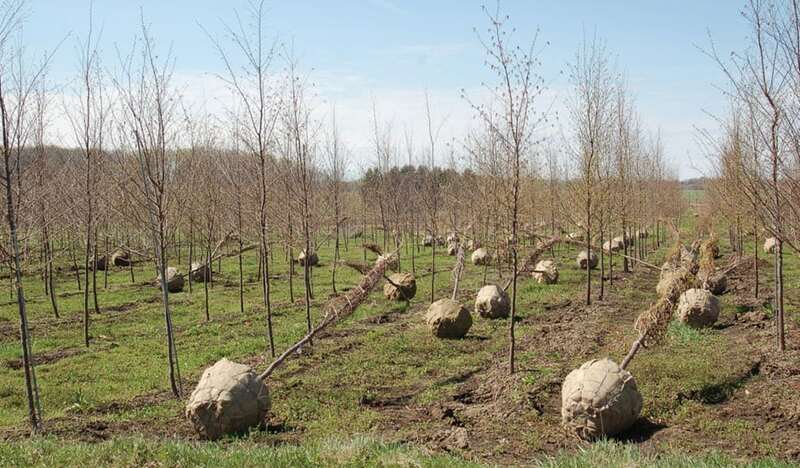 Available in both field grown plant stock and container grown trees. Big jobs often call for lots of supplies. 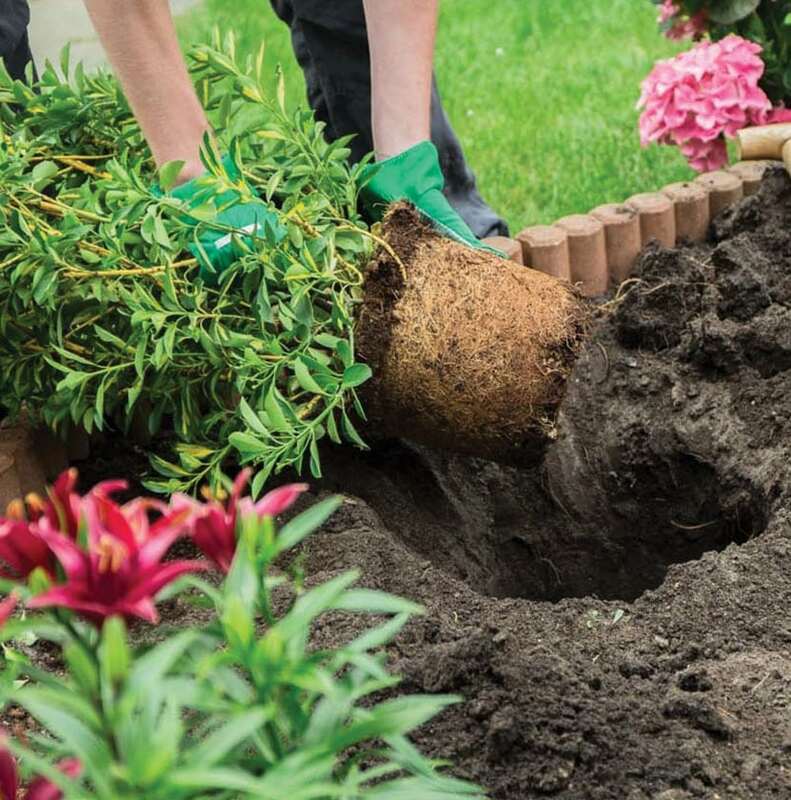 Get a great deal on bark mulch, plant starter and nutri-pak, deer and animal repellent, leaf compost, wood chips, boulders, straw bales and erosion blankets, tree stakes, sand and stone, grass seed, flagstone pieces, edging and weed barrier, topsoil and more. Ask your salesperson for more info. Wholesale customers engaged in field-direct and bulk orders, such as grow agreements, are encouraged to tour our farm in Jackson, Wisconsin. Contact a salesperson to schedule an appointment. 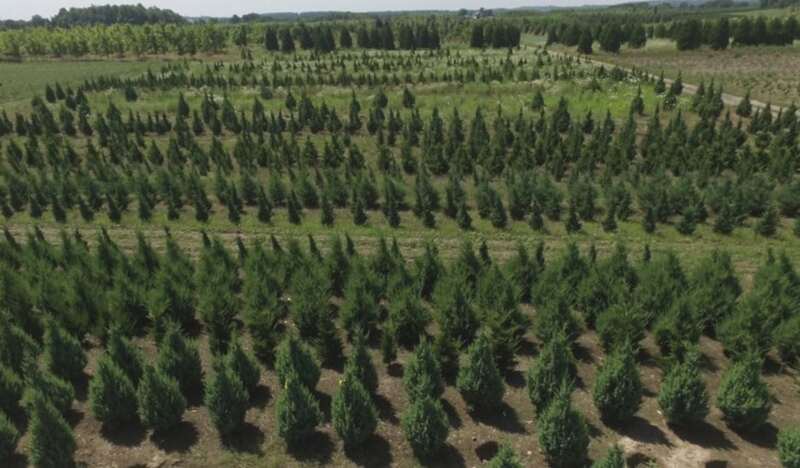 We appreciate the opportunity to serve and provide wholesale customers with quality nursery stock. Contact us today and request a quote or book your plant orders. Advance notice for pick up orders allows us to prepare for your arrival. Holidays may affect these hours. Plants growing in our fields awaiting harvest and shipment. The availability on the following page is a PDF file and it’s password protected. Contact a salesperson for access. Plants in our holding yards ready for immediate order, and pickup or delivery. Container Grown Trees in our holding yards or growing fields ready for order. Johnson’s Nursery is uniquely able to provide wholesale, contractor, and municipal customers with quality plant stock including shade and flowering ornamental trees, shrubs, conifers, broadleaf evergreens, and perennials, much of which is grown locally in southeastern Wisconsin. We’re conveniently located 20 minutes north west of Milwaukee, which allows us to ship bulk and wholesale plant orders to the upper Midwest, including Wisconsin, Illinois, Iowa, Minnesota, and beyond. Inventory changes often. We update our lists every two weeks, and we will notify you about the updated lists by email if you wish to receive email notifications. The emails may contain other important department-related activities such as harvest announcements and holiday special hours notices.